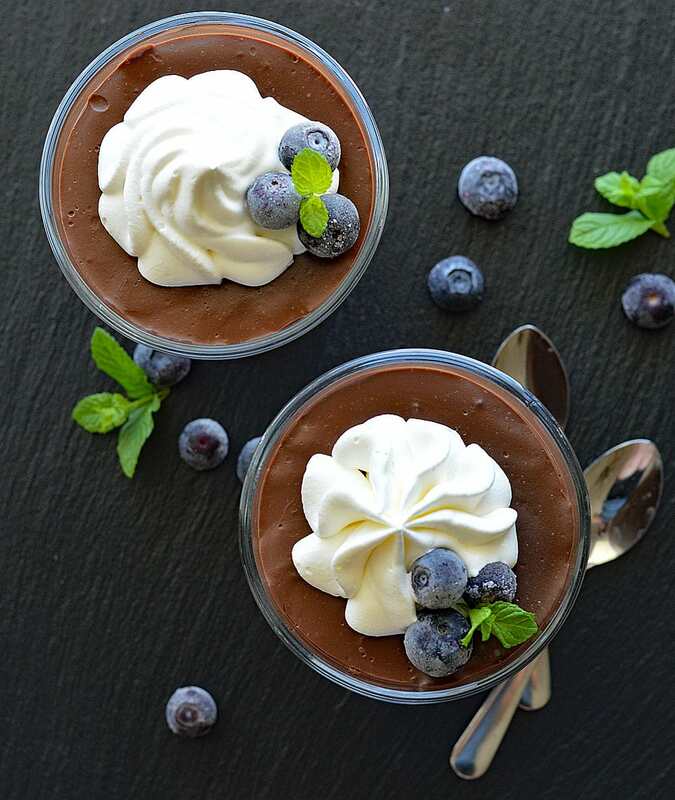 Finally, a recipe for Vegan Chocolate Pudding that does not contain either avocado OR any specialty ingredients! The taste with this one is on point and I’ll give you a few options along the way. Get all of your ingredients out and ready, because this recipe comes together in under 15 minutes! 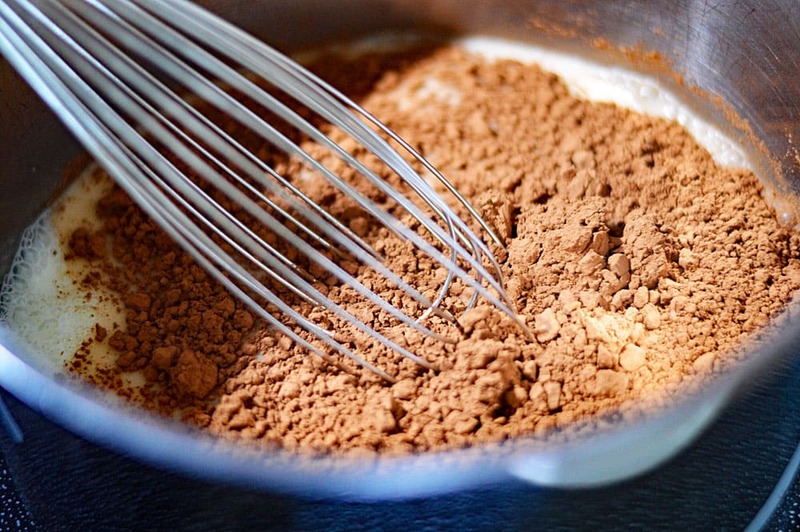 While the cocoa mixture is getting warm, whisk together another 1/2 cup of your non-dairy milk of choice and cornstarch (or arrowroot). Doing this separately and while cold keeps lumps from forming. Once the cocoa powder mixture has come to a boil, I actually tasted it and decided … it needed more sugar. I’ll give you my measurement, but you can adjust it to your individual taste. Now, add the cornstarch mixture and whisk. I mean, constantly. You will go from this….to this…in the blink of an eye! Keep whisking on high heat for two minutes. Reduce the heat to low and keep whisking until completely smooth. Remove from the heat. Off the heat, add the vanilla extract and non-dairy chocolate chips, chunks, bars cut into chunks…dark, semi-sweet, your choice. I ended up with a pretty heaping 1/3 cup of chips, so let’s call it 1/2 cup 🙂 Whisk until completely smooth. I know, a lot of whisking in this recipe! Pour into your desired serving dishes (you can find these mini trifle dishes here) as it will begin to set up immediately! I neglected to place plastic wrap over mine while it was still hot which helps avoid a skin. Be sure to do it right away. For best results, refrigerate overnight (or at the very least, 4 hours) as it will continue to firm up as it chills. I made some sweetened coconut milk whipped cream, topped it off with a few blueberries (any fruit will do) and of course, a sprig of fresh mint for garnish. And there you have it. 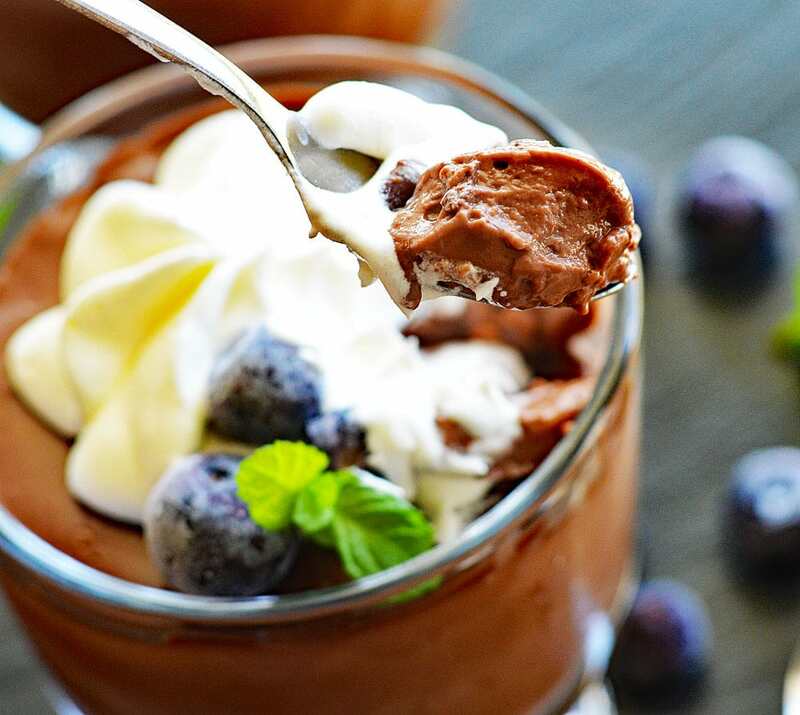 A delicious Vegan Chocolate Pudding without any avocado or specialty ingredients! 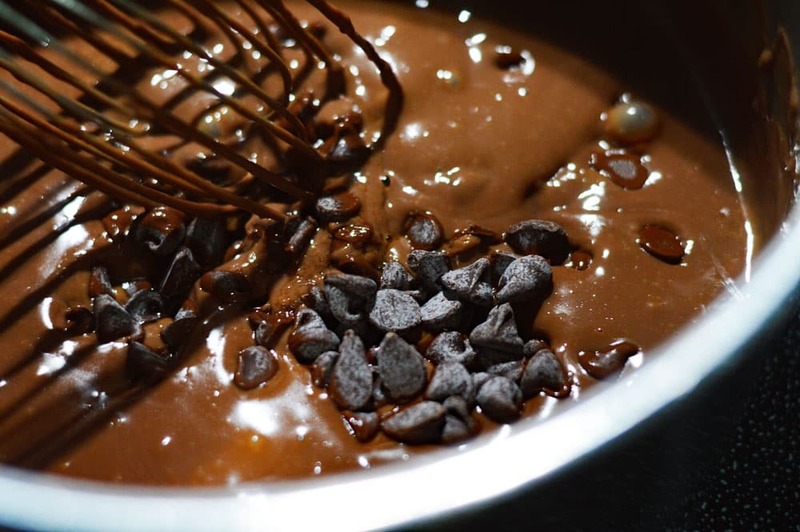 Did you make this recipe for Vegan Chocolate Pudding? If so, let me know what you thought in the comments section below! In a sauce pan over medium high heat, whisk together almond milk (or canned coconut milk), cocoa, salt and sweetener of choice. ***This recipe was tested using almond milk and regular sugar. 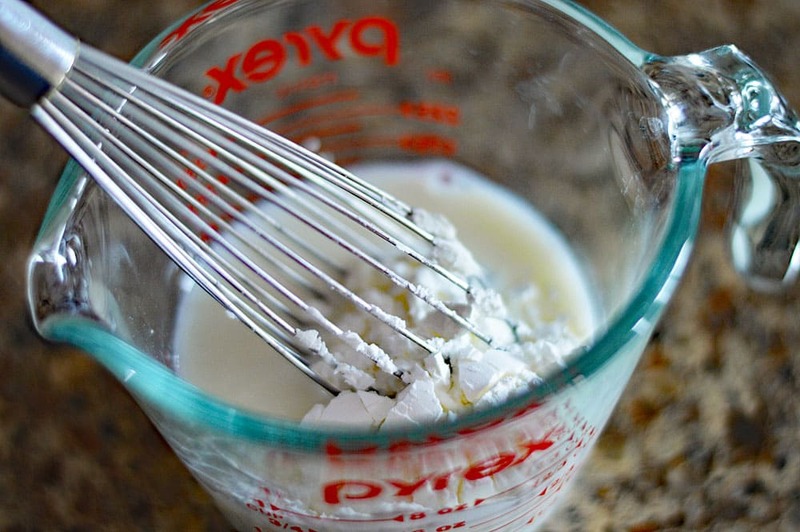 In a small bowl, whisk 1/2 c of almond milk (or canned coconut milk) and the cornstarch (or arrowroot powder). ***This recipe was tested with cornstarch. 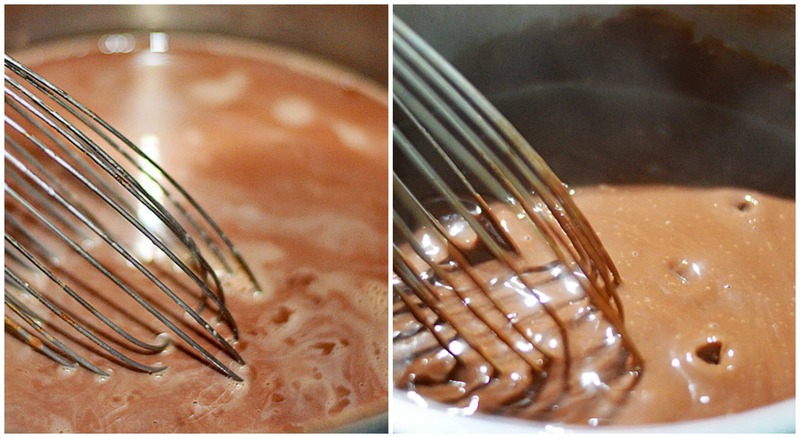 When the cocoa mixture reaches a boil, add the cornstarch mixture to it and WHISK CONSTANTLY for about 2 minutes. Reduce the heat to low and continue whisking to bring down the temperature just slightly. About 1 minute. Remove from the heat and add the vanilla extract and your chips of choice. 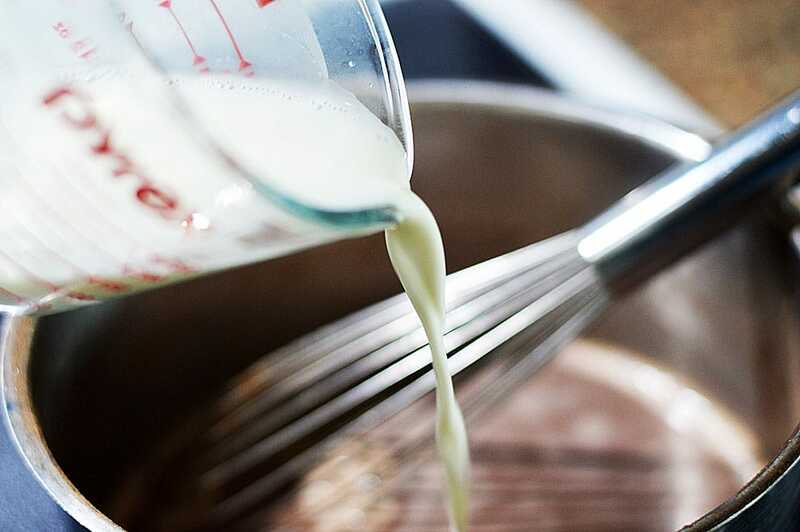 Whisk until melted and completely smooth. Pour into your serving dishes as the pudding will begin to set up quickly. Refrigerate overnight for the best results. Serve with homemade coconut whipped cream, fresh berries and a sprig of mint for garnish. I love vegan desserts. It makes it so much easier to remain vegan. 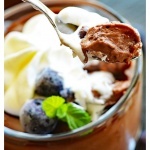 Your chocolate pudding looks so delicious! Wow!! IT’s really nice and really vegan chocolate pudding. You really did an awesome work. As you have shared the best things for me. Even this recipes can be made in busy time also.